Why am I looking at videos of kittens when I was trying to find information on weaning my one-year old? As we all already know, although the Internet can tell us everything, it's usually impossible to sift through the mulch and find the golden nuggets of information we actually need and want. Sure, you can ask Google anything but the answers you get will range from the nonsensical to the absurd and back again. And as a parent or parent-to-be you have lots of questions. Hundreds. Thousands. So you type them into Google but all you get is either a corporate website spouting the same-old-same-old advice or a teenager who's lost his way on a Yahoo Answers thread ("Yuck, babies are gross!"). 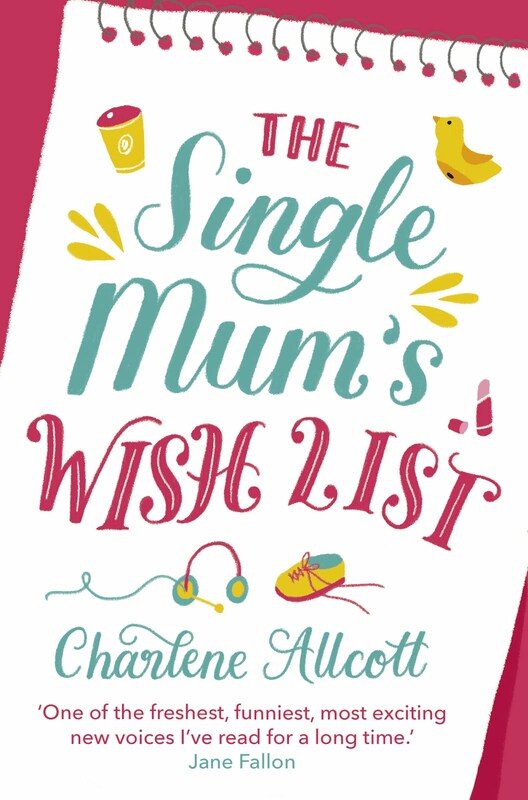 What you really want is a friendly mum or dad, perhaps someone who's going through the same things you are but has just a bit more experience, or a different approach and is willing to take your hand and guide you through the current rough patch (birth, breastfeeding, teething, take your pick!). You know that there are supposed to be all these bloggers out there, providing exactly that kind of warm friendly advice, but how are you supposed to find them? Please take some time to check out other posts, there's a lot to be learnt! Do leave a comment for the person linking before you and more if you wish. 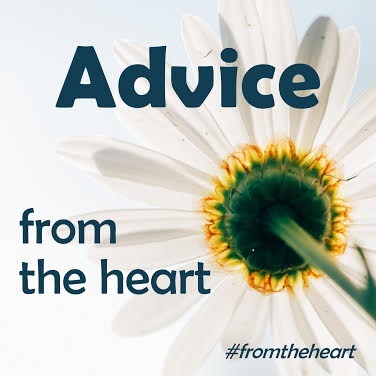 Use #fromtheheart in your comments so they know where you found them. Please add the #fromtheheart badge to the bottom of your linked post and tweet @JulieGDutra and @moderatemum to let us know you've joined and had your link RT'd. The linky will close at 23:45pm on Friday!